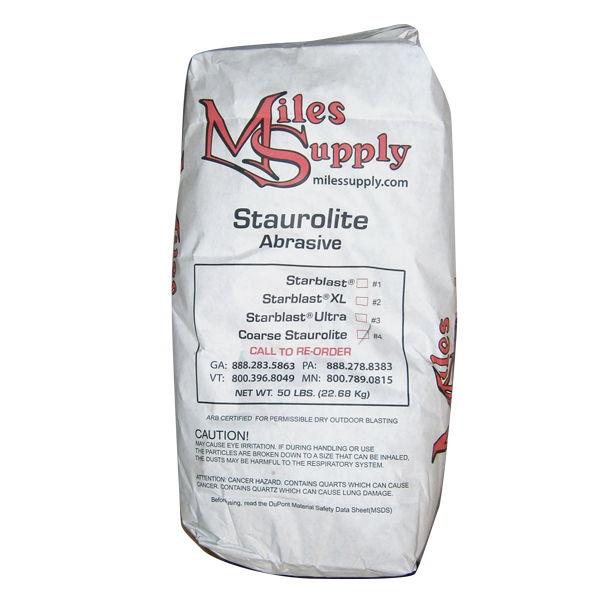 This expendable abrasive is excellent for use with mobile sandblast units for on-site-lettering or shaping. Excellent for mobile sandblast units. 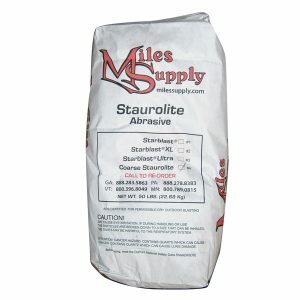 Excellent for mobile sandblast units.